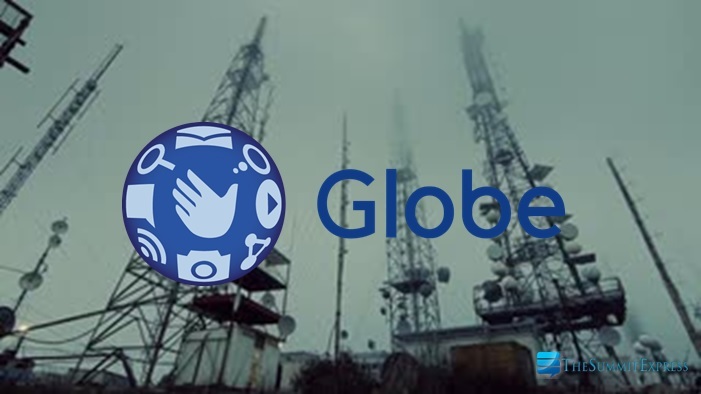 MANILA, Philippines - Globe Telecom has encountered connection issue on Saturday morning, April 28, which has resulted to data service loss, difficulty in making calls and failed sending of text messages for its prepaid customers. In a statement shared to press, Globe said that a system issue has caused the problem on SMS, calls and mobile data services. "Restoration of services are ongoing and we will issue another advisory as soon as the issue is resolved. We apologize for this inconvenience" the Ernest Cu-led company said. 'Gobe' has trended on top spot of Twitter Philippines as their subscribers shared their complaints. Okay so I thought I was the only one but si globe pala talaga ang may problema. It's not me. It's you, Globe. Lol. The day Globe ruined my already-ruined morning. Hashtag di na ko aasa sa globe. UPDATE: Globe's Senior Vice President for Corporate Communications Yoly Crisanto said mobile services were "back to normal" by around 11 a.m.
"We wish to inform our prepaid customers that all mobile services - voice, SMS and data - are now fully restored. We are back to normal," Crisanto said in a statement. Similar incident happened to Globe network in January last year. In November 2016, the company also had a wide mobile service disruptions with the power failure at one of their facilities caused the connection issue.